Kayce grew up in Madison, MS and has been a resident of Rankin County since 2009. She graduated from Madison Central High School in 1997. After graduation, she attended Holmes Community College and Mississippi State University where she earned a Bachelor of Business Administration in 2001. Prior to pursuing a career in real estate, Kayce has been a full time mother and has worked in the healthcare industry as an ophthalmic technician, medical secretary and surgical coordinator. Kayce married her husband, Shane Bills in 2008. They have two children, Ava Grace and Brody. When she is not working, Kayce enjoys hunting, fishing and camping with friends and family. 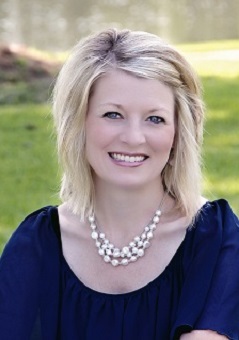 If you are looking for a dependable, dedicated and trustworthy agent to assist you with your real estate needs, call or text Kayce at 601-941-5786 or e-mail her at kayce@hopperms.com.